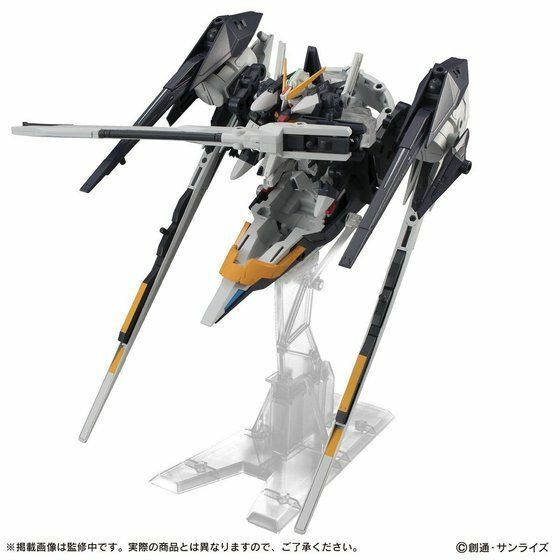 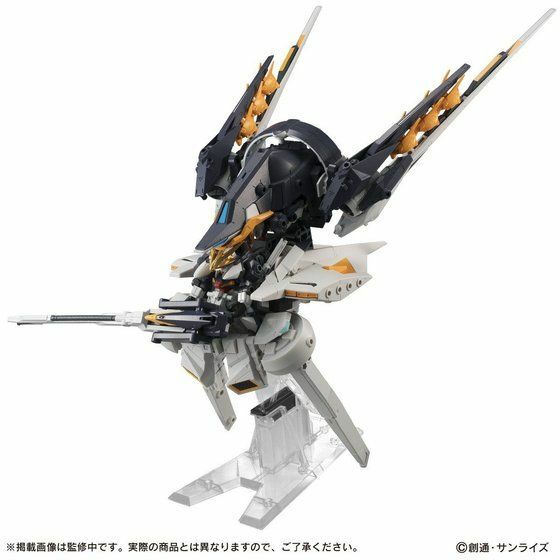 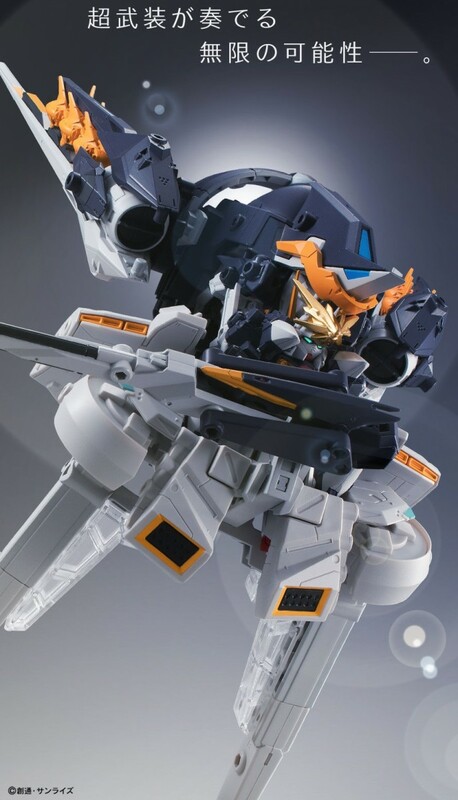 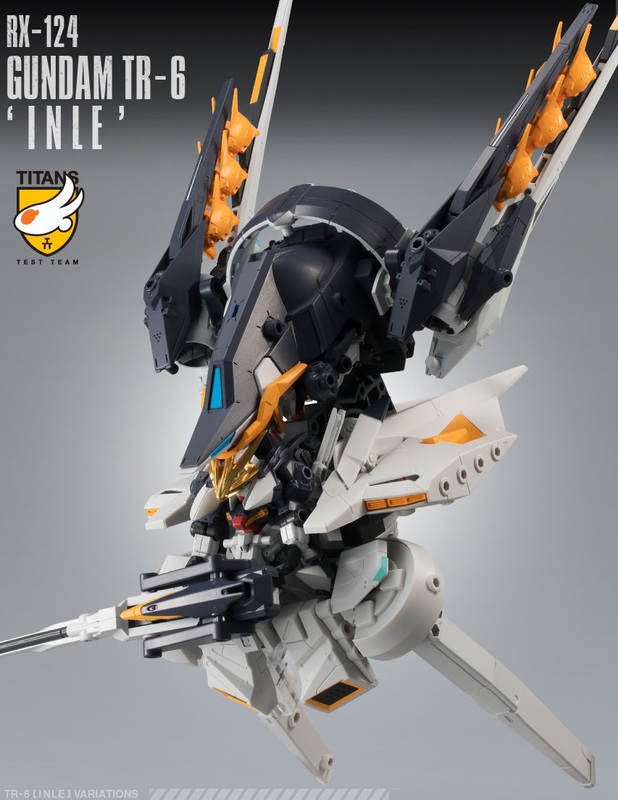 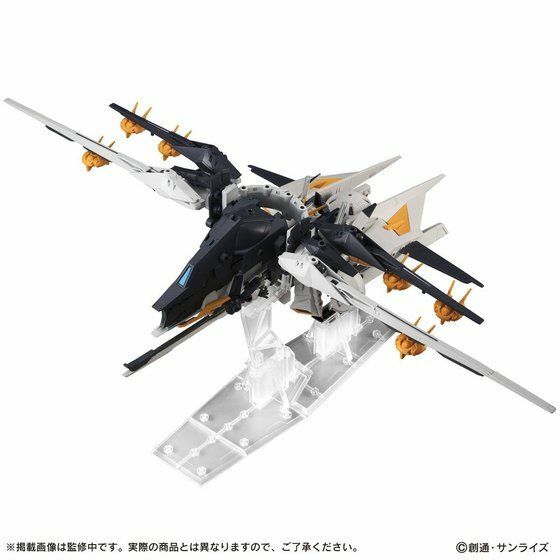 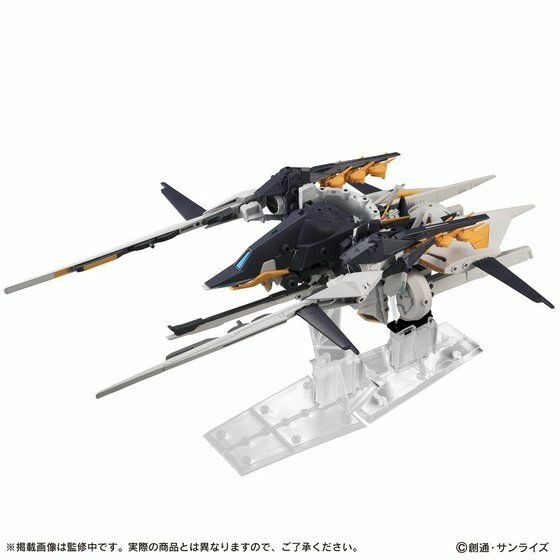 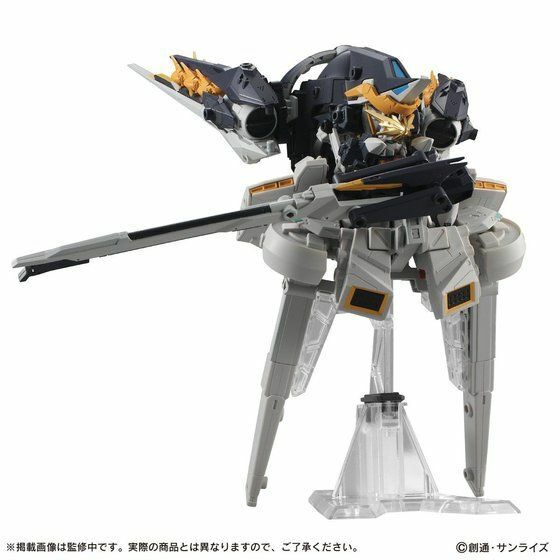 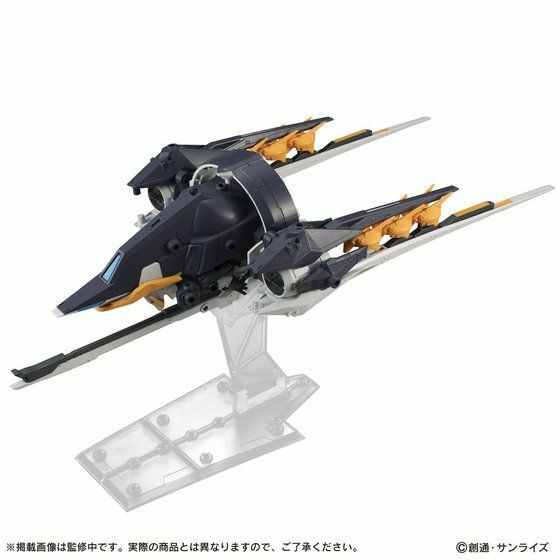 Mobile Suit Ensemble gashapon series will be releasing the Gundam TR-6 [Inle] via Premium Bandai Online Hobby Shop for limited time. 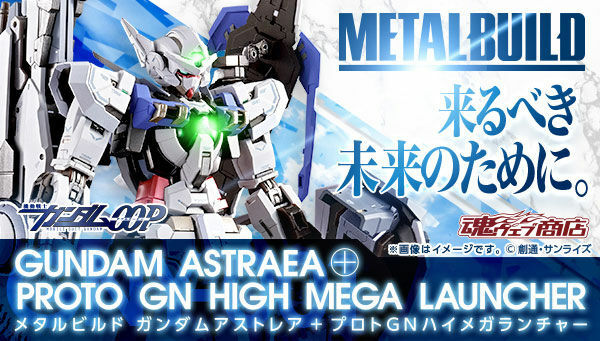 This is to debut the biggest expansion of the Gundam TR-6! 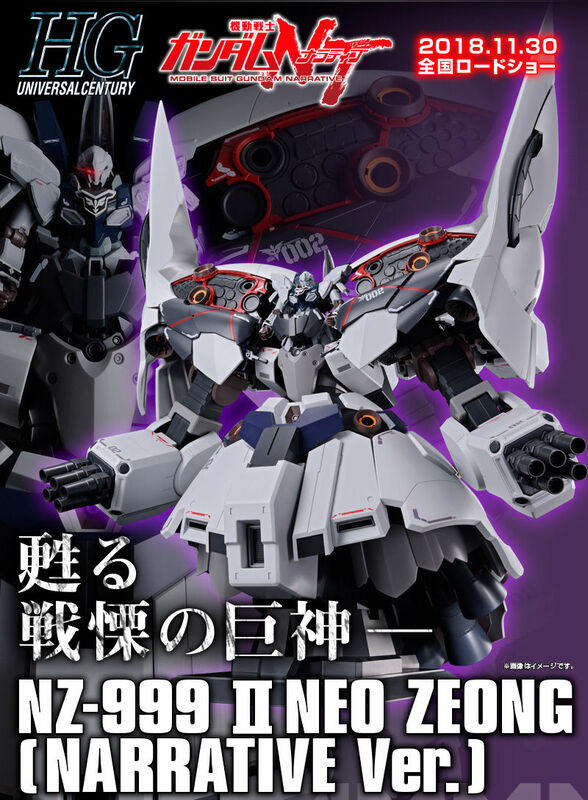 Comes with at least 40+ parts to put together. 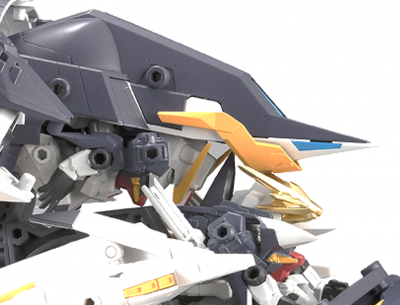 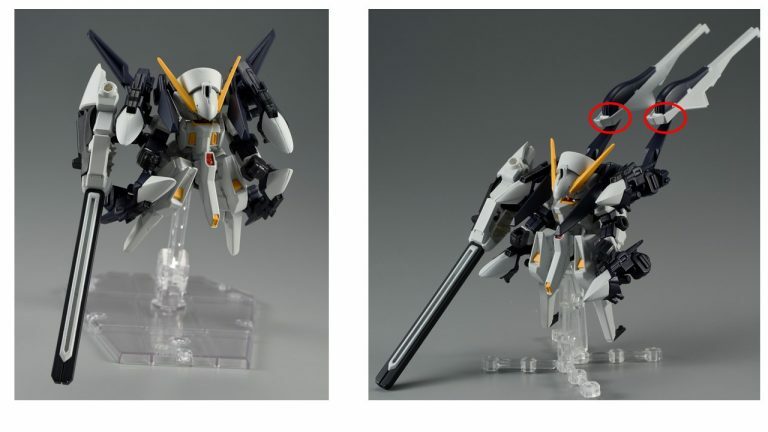 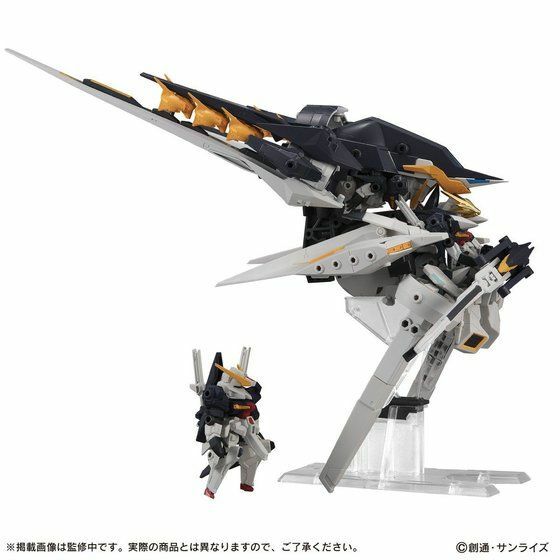 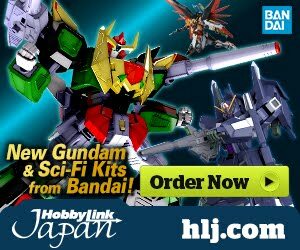 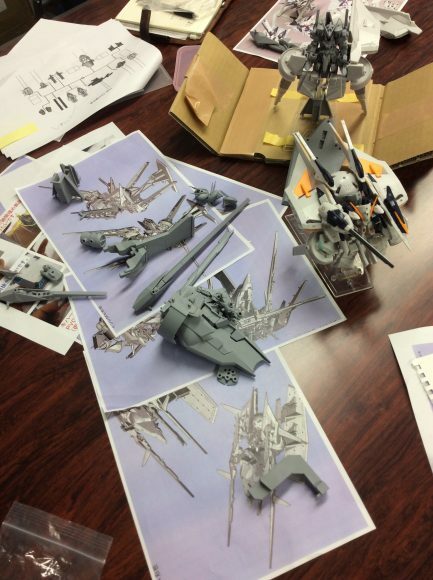 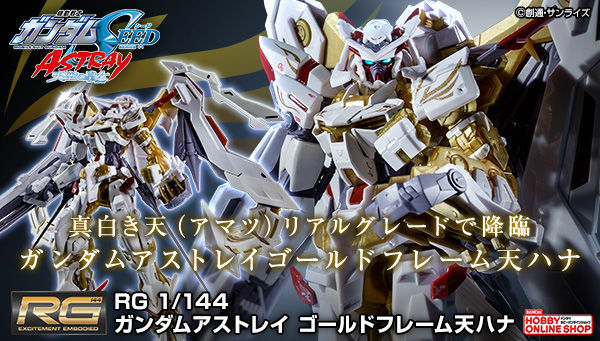 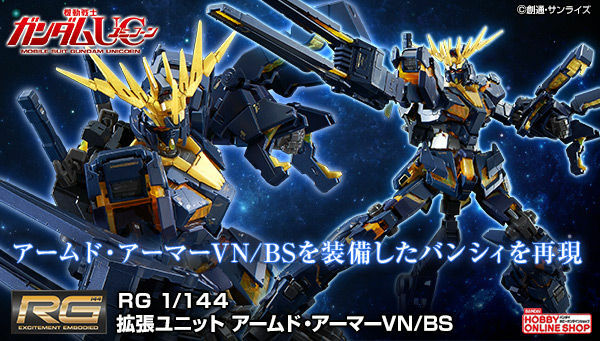 1/144 HG Scale when Bandai?